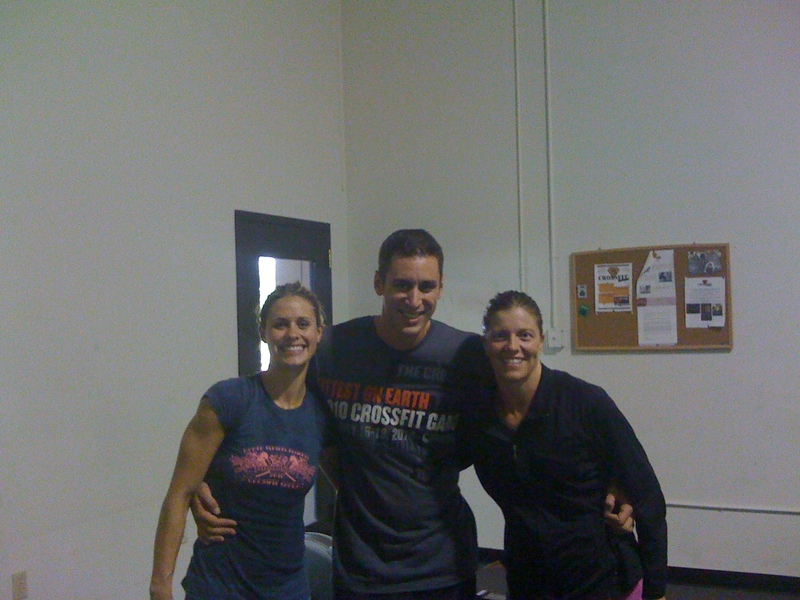 CrossFit Sioux Falls is proud to announce our newest program CrossFit Endurance. “CrossFit Endurance was created with the belief that you have taken the time to learn the skill of your sport. If you have not, you have no business here, or competing in this sport. This website is to be used with the CFE strength and conditioning WOD, Main Site WOD, your affiliate, or your own CrossFit Programming (Beware, poor programming will come at your cost in fitness and sport). Follow the directions as indicated on each day’s WOD. If you aren’t recovering and hitting times that you should hit, take a day or two off… Recovery is why you get better, not more training! With Progression!!! CrossFit 4-6 times per week. The most successful athletes will be able to follow a 3:1 CrossFit/Strength and Conditioining cycle. Choose ONE sport per day on this site. Single sport athletes should only be following this site 2-3 times a week. Typically, 1 cycle, which is 1 interval, 1 tempo/stamina workout, and 1 more interval workout… This should be spaced accordingly throughout the week. Multisport athletes should train no more than 2 workouts per week per sport on this site. PERIOD! Follow anything else and you are not following this site correctly. 1 – If you want to improve at CrossFit: Tried of burning out in a WOD? Want to be able to push you body to the limit and finish a WOD HARD?! 2 – If you are training for an endurance race/event: Running a 5k, 10k, half/FULL marathon, ever thought of training for an ironman or ultra marathon? Learn how to train smarter and not harder. Classes begin Tuesday Sept 7th and is updated on our Class Scheduler. Contact us to try out a class. 1st Class is on us for free! 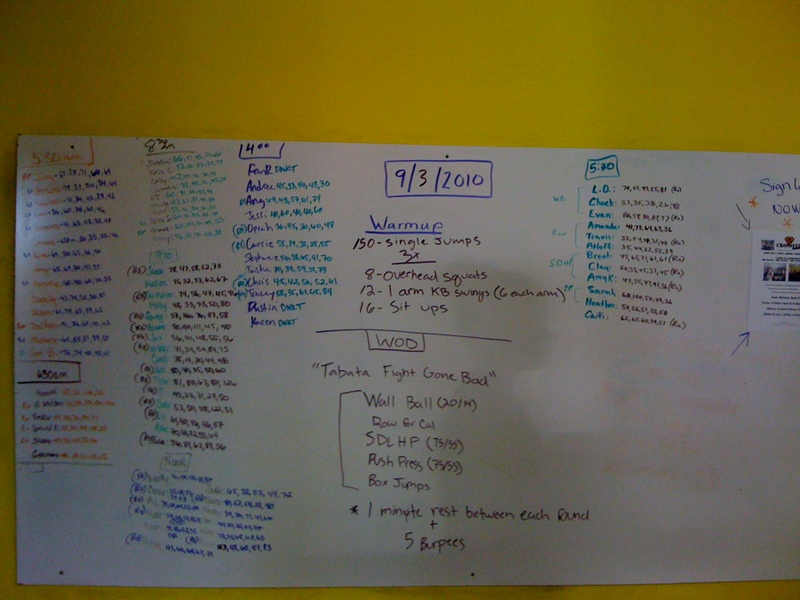 This entry was posted on September 3, 2010 at 2:06 pm and is filed under Crossfit Philosophy. You can follow any responses to this entry through the RSS 2.0 feed. You can leave a response, or trackback from your own site.